DESCRIPTION BEST VALUE WEST OF SARCEE TRAIL. Super large quarter acre lot in Discovery Ridge backing onto a green space and located in a quiet courtyard. This well planned Gorgeous 2 storey home has over 4700 sqft of developed living space and 3+2 bedrooms. Magnificent open entrance with beautifully designed staircase. The elegance of vaulted ceilings and architectural detailing create a warm inviting home. Gourmet kitchen with stainless steel appliances, gas stove, walk through pantry, 2nd fridge, granite countertops, adjoining a large eating nook. Master bedroom is a retreat, luxurious en-suite, sitting area, double sided fireplace and superior walk in dressing room. The upstairs has 2 more bedrooms, laundry room and spacious bonus room. Lower level is fully developed, with 2 bedrooms, full bath, gym area and entertainment area. The backyard is huge, big enough for a family barbeque including a soccer game, with a big open field behind creating privacy. Home for sale at 119 Discovery Ridge BA Sw Calgary, Alberts T3H 5T7. 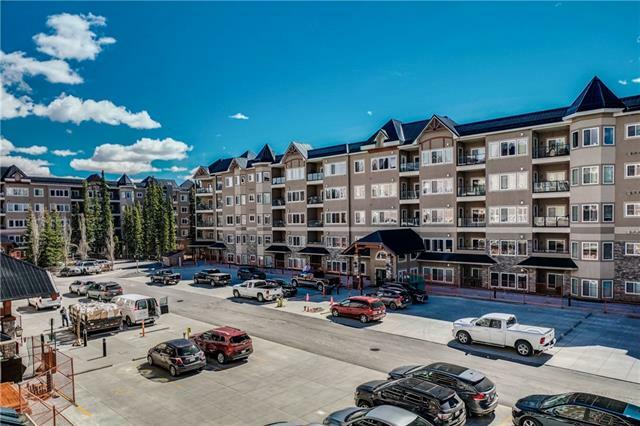 Description: The home at 119 Discovery Ridge BA Sw Calgary, Alberta T3H 5T7 with the MLS® Number C4210994 is currently listed at $982,000.